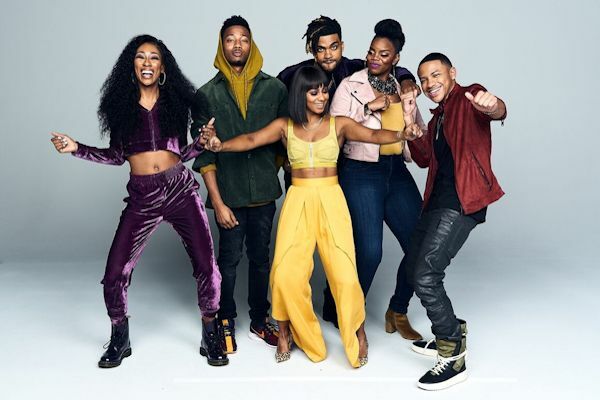 BET Networks announced second season pickups for both its half-hour subversive, smart, serialized comedy series Boomerang, and the critically-acclaimed period drama based on the untold rise of the iconic music and dance program Soul Train, titled American Soul. BET is investing in partnerships with leading Black content creators with unique creative voices to bring viewers elevated storytelling and premium programming. 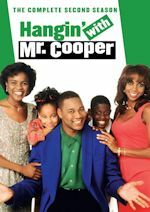 Executive Produced by Emmy Award-winning actress, writer and creator Lena Waithe and Academy Award-winning actress, Halle Berry, Boomerang, is the #1 new cable scripted comedy for African Americans in the key 18-49 demo and AA2+*, and has been hailed as "emotionally searing" by The Hollywood Reporter. 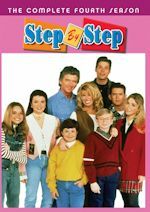 Produced by BET Networks and Paramount Television, the 10-episode series, picks up roughly twenty-five years after the iconic film, and centers on Simone Graham (daughter of Marcus Graham and Angela Lewis) and Bryson Broyer (son of Jaqueline Broyer), who are marketing professionals trying to step out of their parents' shadows. 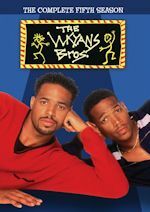 Boomerang airs Tuesdays at 10 PM ET/PT on BET, with its season finale bowing Tuesday, April 9 at 10 PM ET/PT. FX's new verité vampire comedy series What We Do in the Shadows premiered as one of the top-rated new cable comedy series in over two years, with the highest three-day lift of any primetime cable comedy series premiere in that period and the highest three-day lift of any series premiere in FX's history. The premiere episode of What We Do in the Shadows (Wednesday, March 27 at 10 p.m.-10:38 p.m.) scared up 1.4 million Total Viewers and 656,000 Adults 18-49 on a Live+3 basis, placing it #6 in both demographics among the 44 primetime cable comedy premieres since 2017. 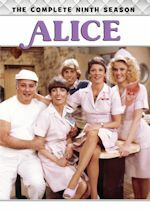 The series ranks in the Top 5 among all key men demos (#4 in Men 18-49 and Men 25-54, and #5 in Men 18-34). 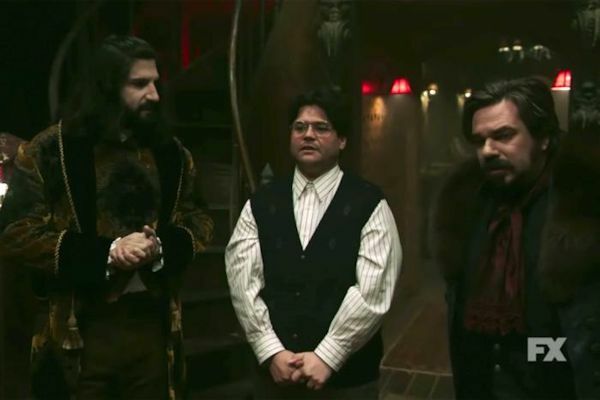 In all, the What We Do in the Shadows premiere generated 2.0 million Total Viewers for its premiere telecast, two encores, and VOD+streaming through Sunday, March 31. Based on the feature film of the same name from Jemaine Clement and Taika Waititi, What We Do in the Shadows is a documentary-style look into the daily (or rather, nightly) lives of four vampires who've "lived" together for hundreds of years. In Staten Island.